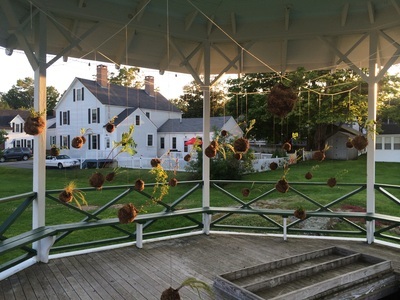 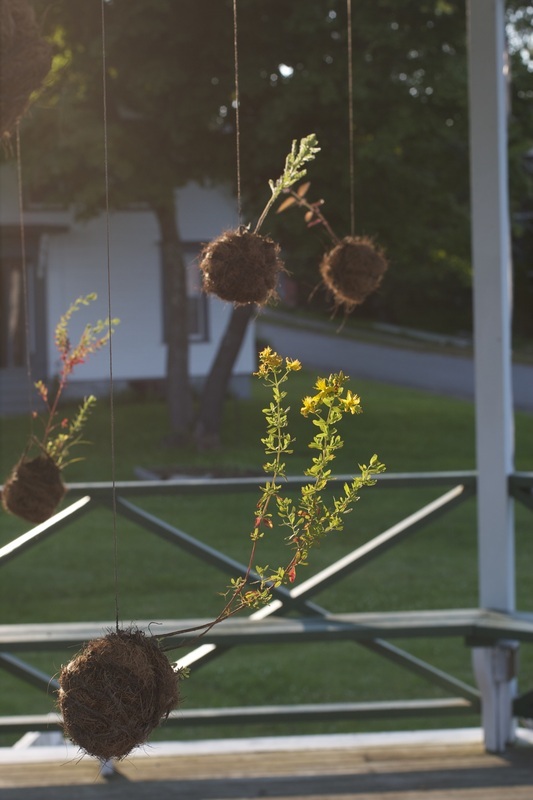 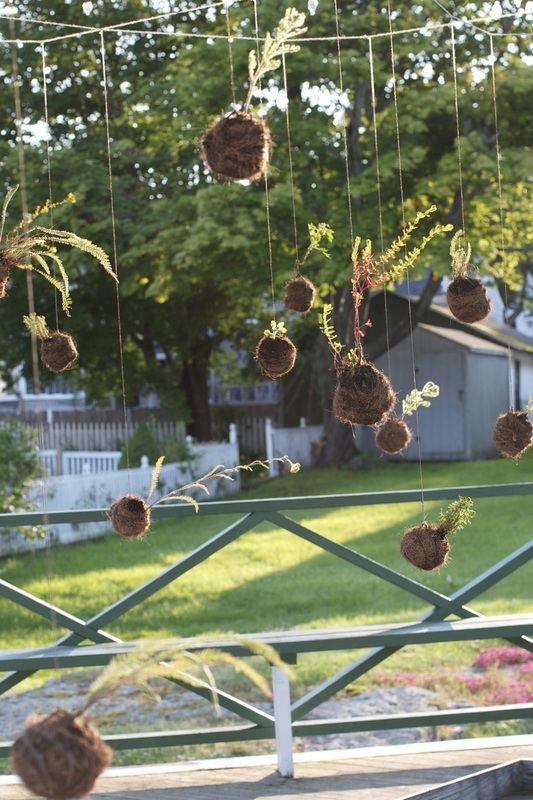 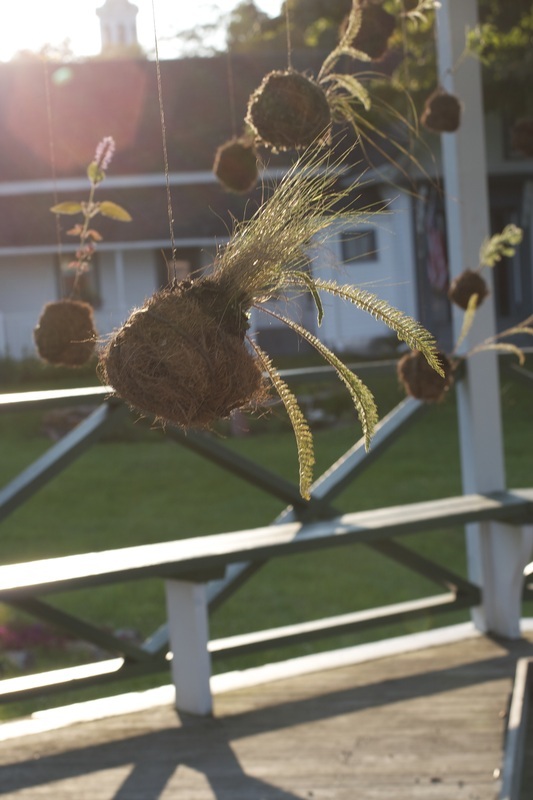 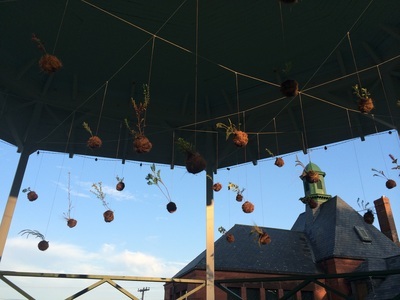 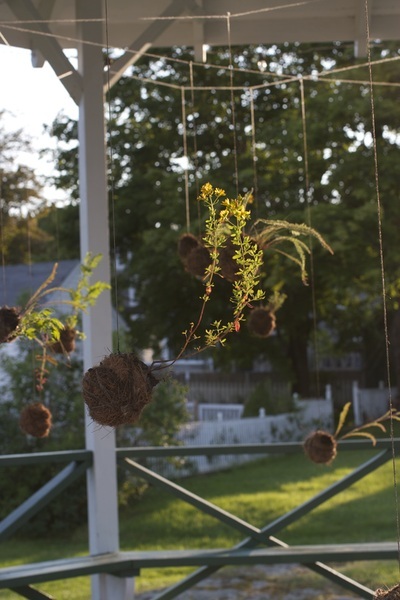 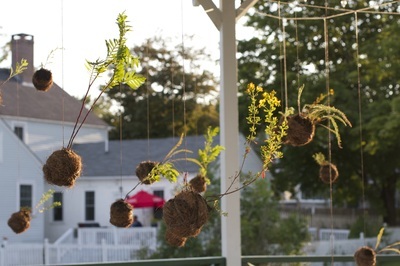 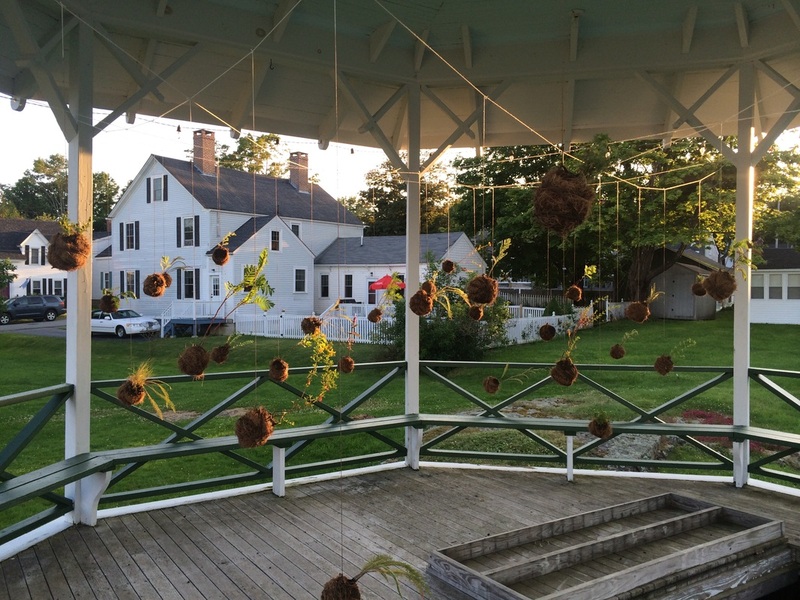 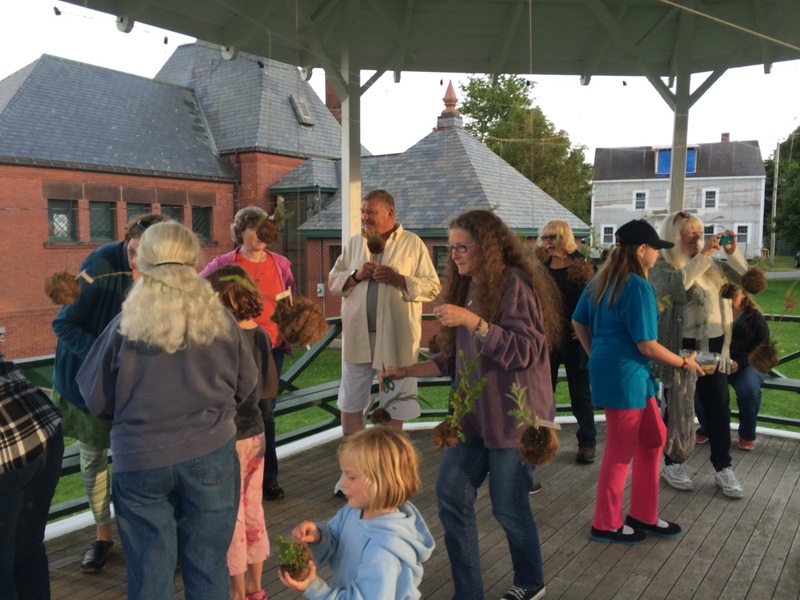 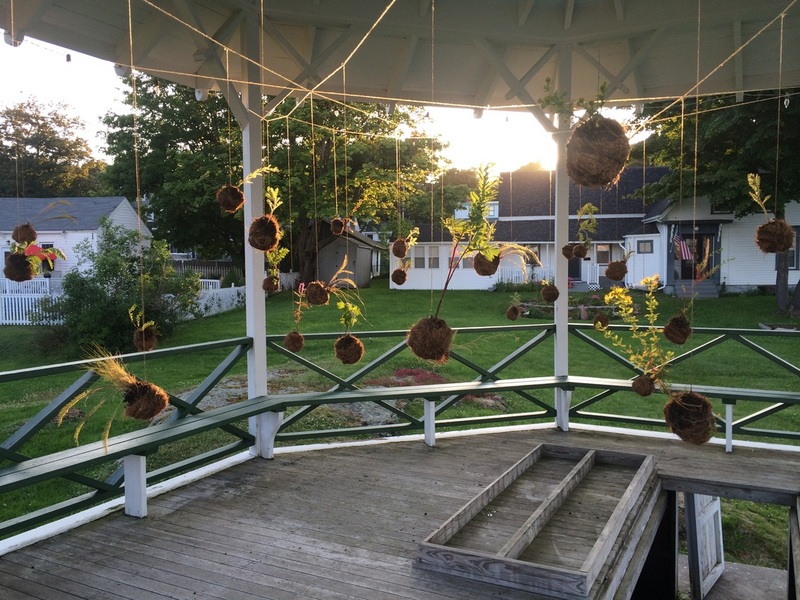 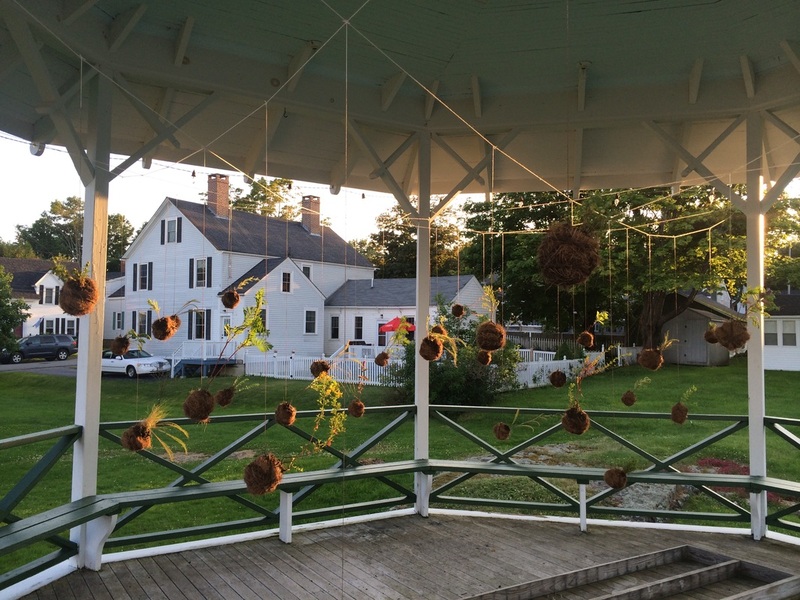 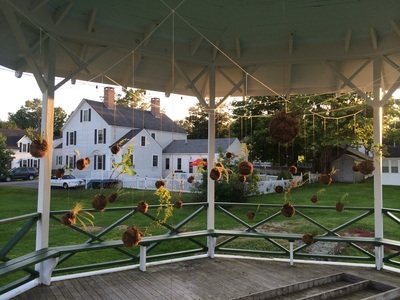 Kokedama in your landscape is a project inspired by a desire to draw attention to local Eastport plants with medicinal or edible properties using the Japanese Bonsai method of containing plants into small moss balls. 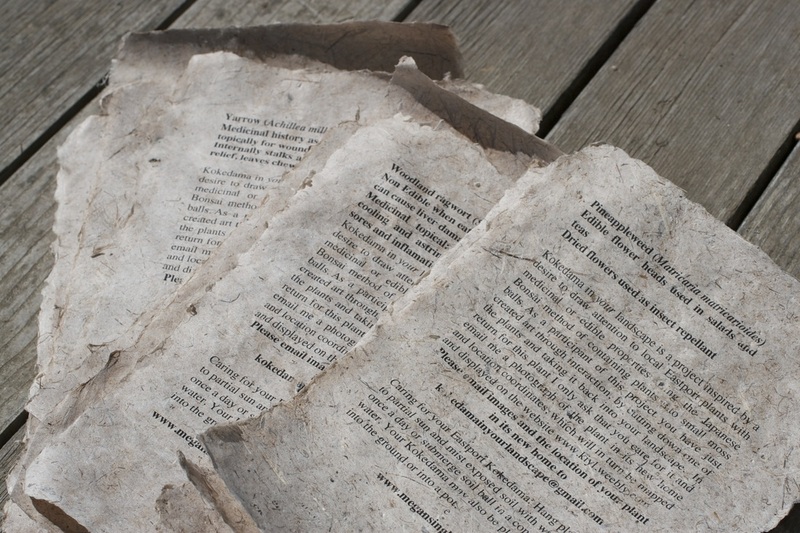 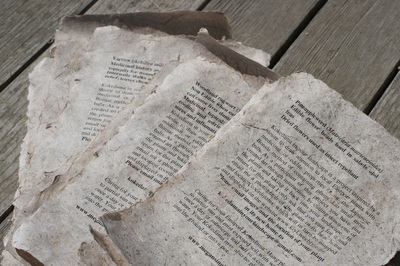 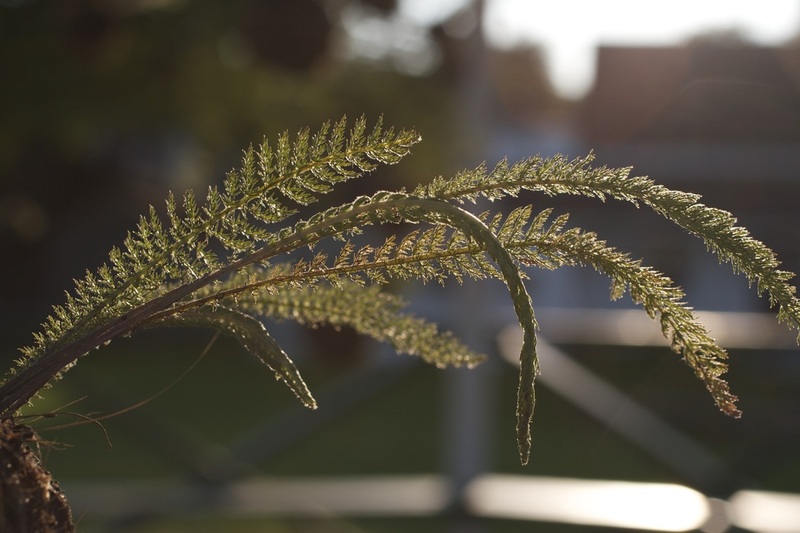 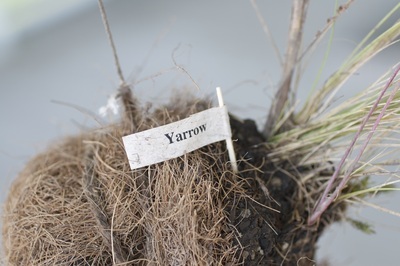 As a participant of this project you have just created art through interaction, by cutting down one of the plants and taking it back into your landscape. In return for this plant I only ask that you care for it and email me a photograph of the plant in its new home and location coordinates, which will in turn be mapped and displayed on the website www.kiyl.weebly.com This project was completed while Megan Singleton was artist in residence at the Tides Museum and Institute. 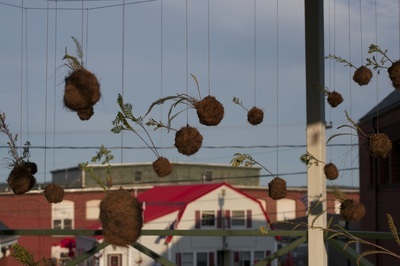 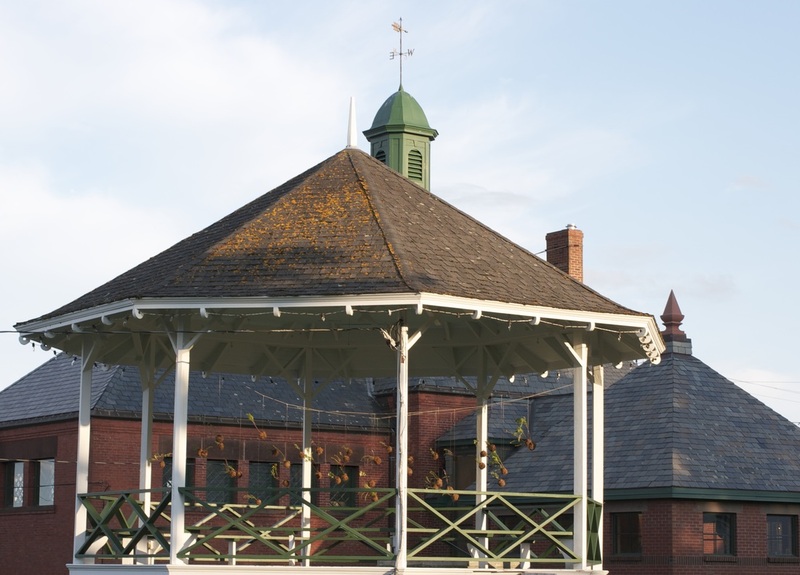 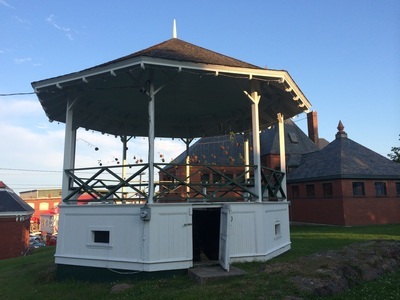 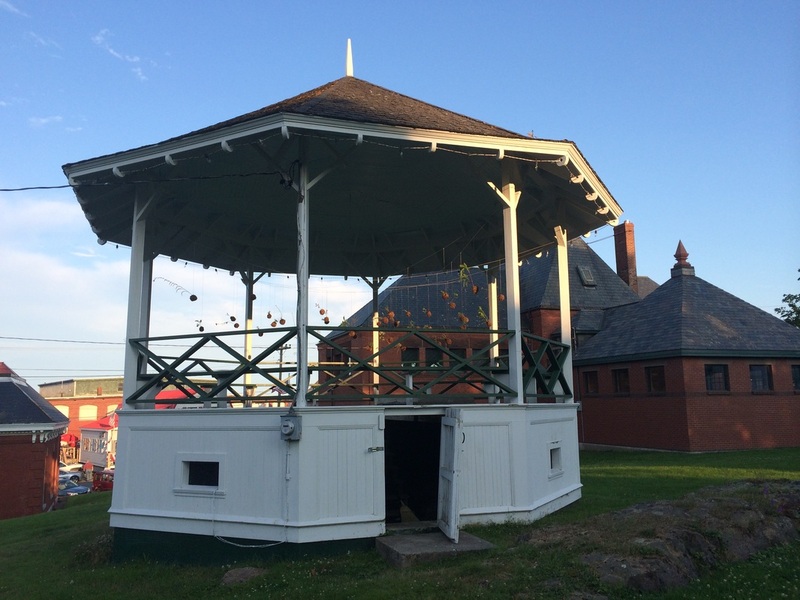 Plants used for this project were transplanted from vacant lots along Water Street and Key Street in Eastport. 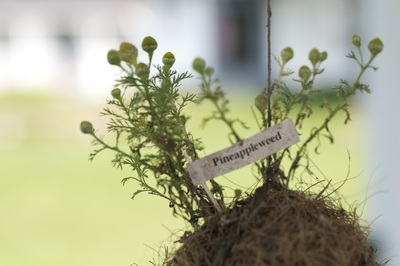 Plant that were distributed included Pineapple weed, St.Johns Wort, Yarrow, Tansy, Catnip, Mugwort, Wild Rose, and Woodland Ragwort. Identification was confirmed by local naturalist Amy Zipper, whose Medicinal and Edible Plant Walk inspired the flora used for this iteration of Kokedama in your landscape. 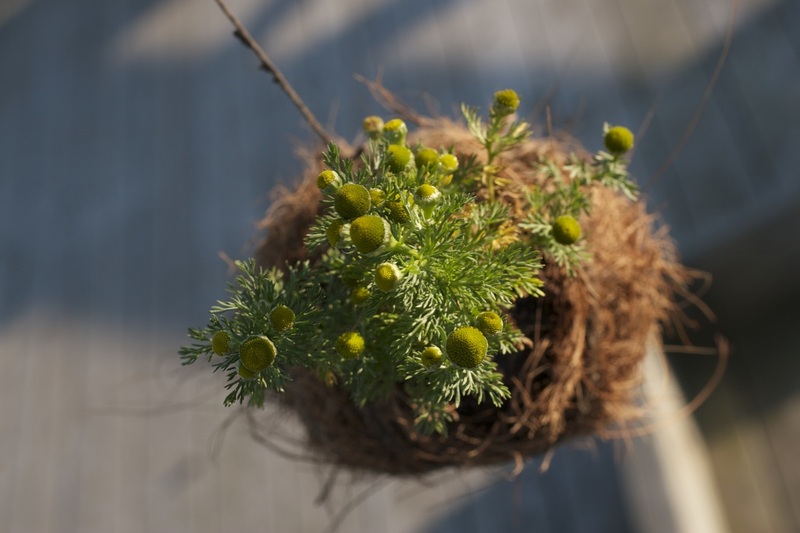 Caring for your Eastport Kokedama: Hang plant in full to partial sun and mist exposed soil with water at least once a day or submerge soil ball in a container of water. Your Kokedama may also be planted directly into the ground or into a pot. 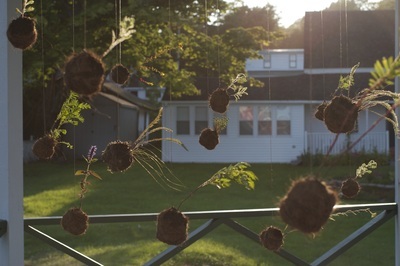 * Double Click on the points on the map below to see images of the plants in their new landscape.